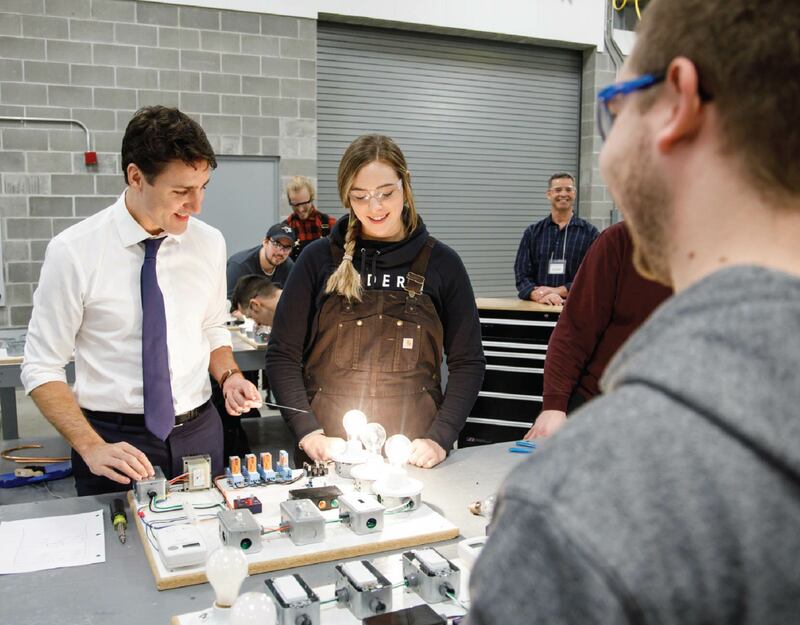 Budget 2019 outlines the next steps in the Liberal team’s plan to invest in a strong middle class and build a better future for Canadians. Investing in affordable housing and support for first-time home buyers (including the new First-Time Home Buyer Incentive), because every Canadian deserves a safe and affordable place to call home. Moving forward on Implementing National Pharmacare, because no Canadian should have to choose between getting the prescriptions they need or putting food on the table, or go without necessary medications, because they can’t afford it. 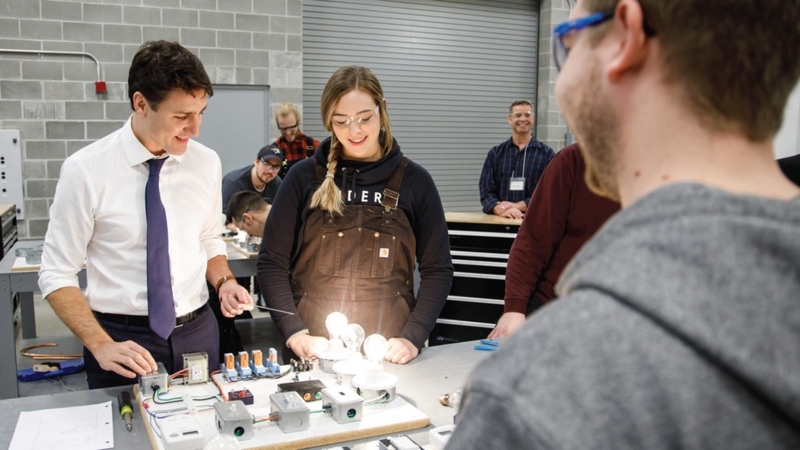 Introducing the Canada Training Benefit — a plan to help Canadians get the skills training they need for their current or future jobs, with new steps to help Canadians with the cost of training fees, more help for workers on training leave, and new leave provisions to protect workers’ ability to take time away from work to pursue training. Making new investments to help make retirement more financially secure for Canadians, and empowering Canada’s seniors to keep more money in their pockets, stay active and involved in their communities, and be able to count on strong pensions. Show your support for Budget 2019, and the Liberal team’s progress to invest in a strong middle class. Want to donate by phone? Having Trouble? Call 1-888-LIBERAL (542-3725). between 9 AM – 5 PM ET, from Monday to Saturday (closed Sundays).